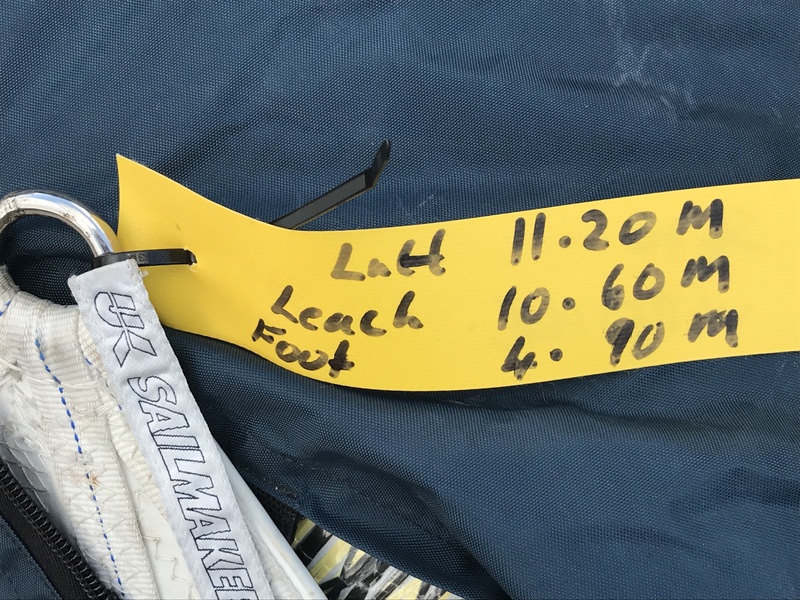 Lightly used - haven't raced for years and have since gone down the 'Furling Genoa route'! This pic was taken in haste, and shows a tiny section, sorry! But a pic is needed for website! Hopefully better photos will follow very shortly! Why not give me a ring on 07850 717097?